In the past, I’ve written a little about using Chase Bank’s travel portal to book flights using points. 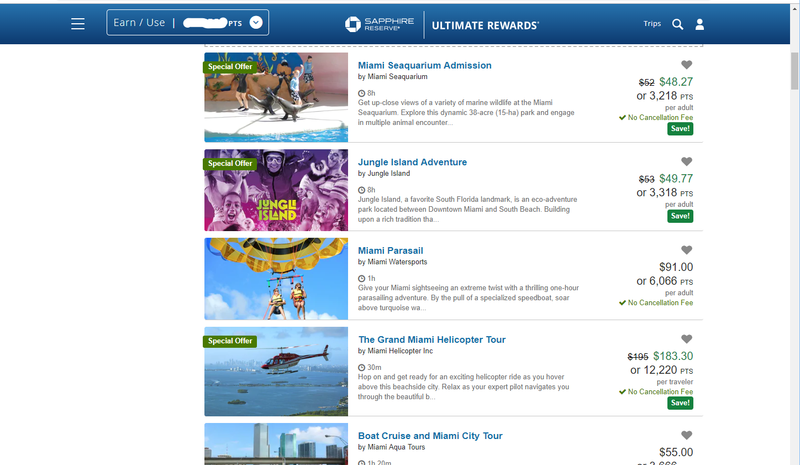 Since that time, I’ve used the portal for even more redemptions, including hotel stays and a cruise. If you haven’t used points for travel, you will want to read my Beginner’s Guide to Using Airline Points. I earn points several different ways – flying usually isn’t one of them. Most of my points are earned through credit cards and shopping portals. I have a business credit card that I use for my hotel business. This card earns extra points on office supplies, cable, internet, and telephone expenses. It also earns a little extra on travel expenses. The extra points add up quickly. My personal cards also have bonus categories – some fixed and some rotating. Although my personal expenses are not nearly as high as my business ones, the bonus categories help here, too. Shopping portals are valuable when shopping online, although not all merchants participate. I shop on Amazon often, but this company does not participate in the shopping portals. Points can be transferred directly from a credit card account to an airline or hotel. Many times, this is the best option. At other times, it is better to book directly through the travel portal. Recently, some airlines have changed the value of points when booking through their sites. Although not all the changes have gone into effect, booking with points through the airline may be less desirable. One place where airline portals excel, is when booking a one way ticket. In my comparison, I looked at a one way ticket from Chicago to Paris on the 5th of September this fall. On the United Airlines site, the ticket can be purchased for 30,000 points plus $5.60. On the Chase travel portal, the lowest price is on Turkish Airlines, for a cost of over 40,000 points. When I looked for a round trip flight, there were more options. I added a flight back for September 22. I could book nonstop United flights through the airline’s website for 75,000 points and about $100. Or I could get a nonstop on the way there and a 1-stop flight on the way back for 60,000 points and $100. Through the Chase travel portal, I had two options. I could fly nonstop both directions for around 71,000 points and no extra fee. Or I could fly with a stop on Scandinavian Airlines (SAS) for 47,000 points. All of the flights through the Chase travel portal are for the basic economy option, which means any checked luggage would cost extra. Although I try not to check bags, some airlines have very small weight limits, so it becomes necessary to check my carry-on. Considering my options, booking through the Chase travel portal to fly on SAS seems to be the cheapest, even when I book the option including the checked bag. However, this flight includes stops in both directions (one quite long), which I’m not sure I’d like. As you can see by the comparison above, there isn’t a clear answer as to when to use the Chase travel portal. There are times when the choice is more obvious. My daughter and I are flying to Miami later this month. We will only be gone for a long weekend, so we won’t need to check bags. 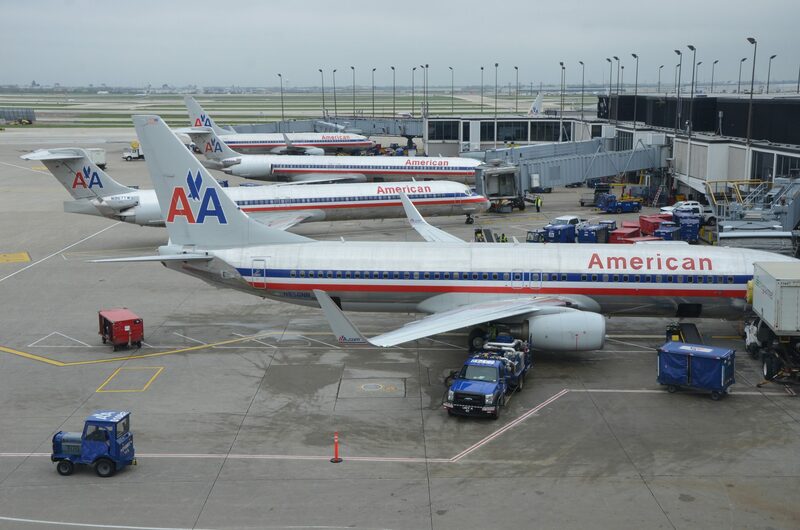 With a short flight and little luggage, we opted to fly on a basic economy American Airlines flight. 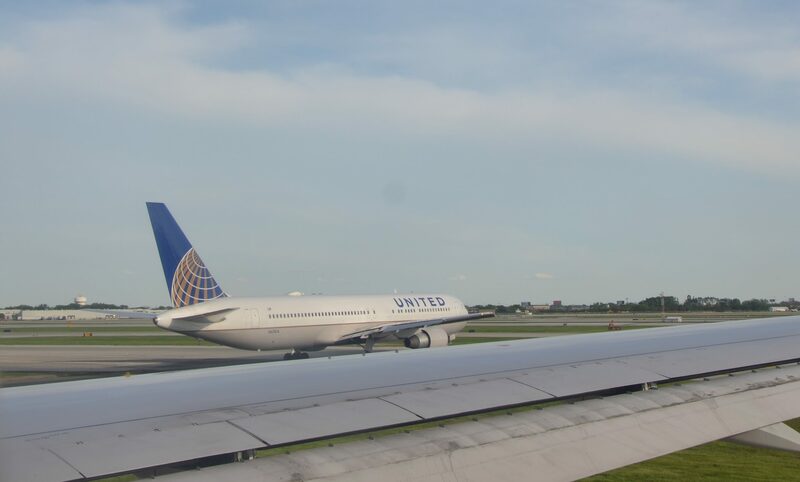 We found the flight cheaper and easier to book using the Chase portal than the airline one. Through the portal the round trip nonstop flight would have cost $312. Since I have a Chase Sapphire Reserve card, my chase points are worth 1.5 cents toward travel. I was able to purchase the flight for 20,840 points. If I had cashed in the points, I would have received $208.40. Going through the portal saved me $104. You may remember that I attended four different Vogue Knitting Live (VKL) events in 2018. I went to New York and Chicago with my daughters, but I went to the San Francisco and Minneapolis VKLs on my own. In order to save money, I booked my hotels in these two cities through the Chase travel portal. I rarely stay in higher end hotels so I haven’t accumulated hotel reward points. 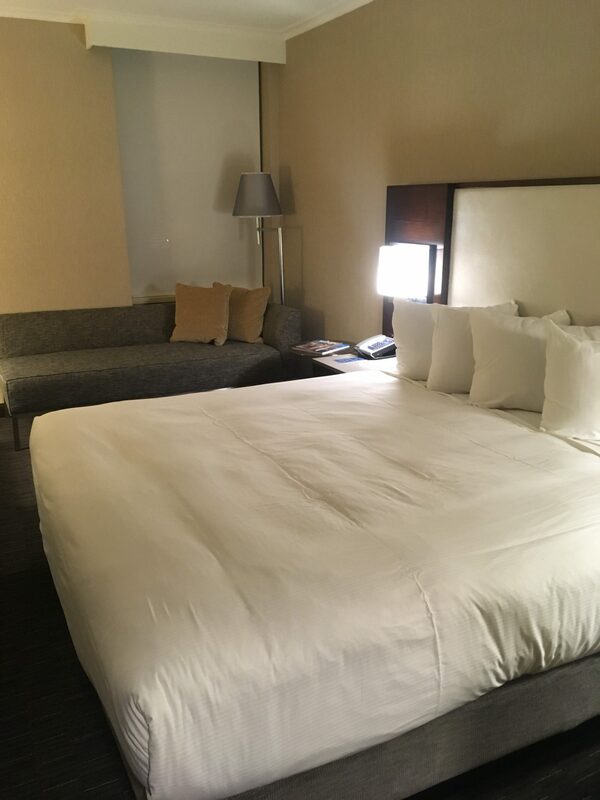 I could transfer points from Chase to the hotel’s rewards program, but I’ve found greater value in booking through the Chase portal. Basically, by booking though the travel portal, I paid no cash for my hotel stays in those cities. As I’ve mentioned, I could have cashed in the points, so they did have a cash value, but the value received through the portal was greater – one-and-a-half times greater. When my daughter and I go to Miami later this month, we will be going on a three day cruise. We were able to book the cruise through the travel portal, saving a 33% off the price, since the points are worth 1.5 cents. I am a rewards member with the cruise line, but the rewards come in the form of amenities, not points. We found the best price available and then paid through the portal, giving us the discount. 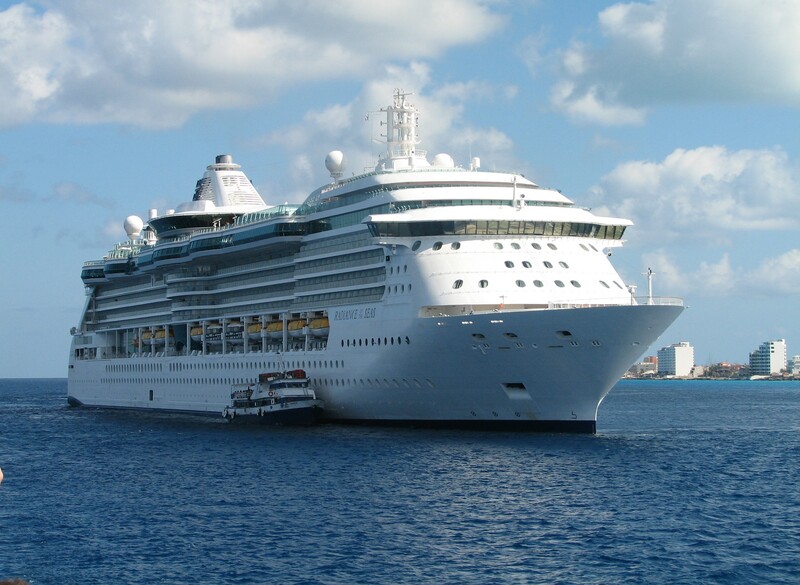 Points can be used for the cost of the cruise, but not for gratuities or excursions. When I searched for things to do in Miami on the day we were there, 158 items came up. There were water activities, food activities (tours and restaurant deals), sightseeing, sports tickets, and nightlife. Many were offered at a small discount before the discount for using points. Although I’ve been using airline points for several years, it wasn’t until recently that I began to use my points for hotels and cruises. I’m looking forward to trying out some of the other options available. At this point, I have quite a few points because of my business. Even without a business, though, it’s not difficult to accumulate a large number of points through judicious use of credit cards. If it weren’t for points, I would not be able to travel to the extent that I do. 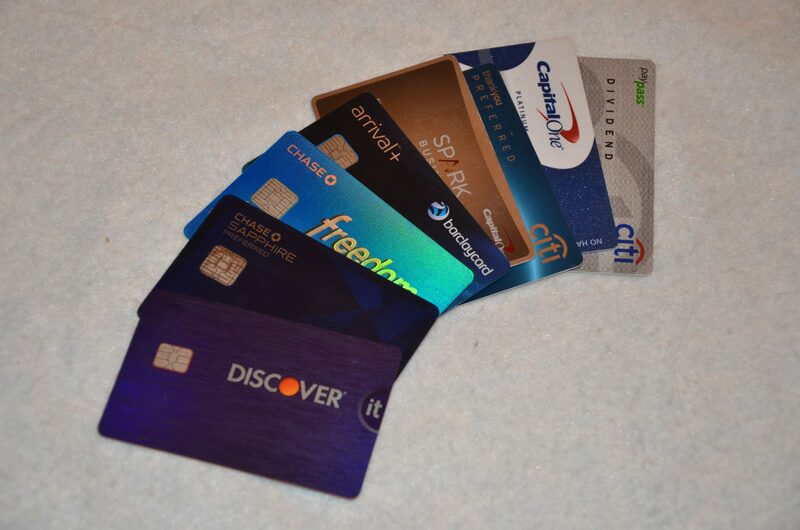 Do you use credit card points? What was you most exciting trip? Where did you find the best deal? Leave your comments below.